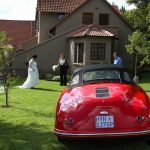 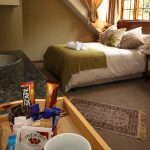 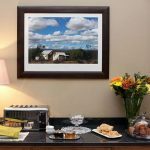 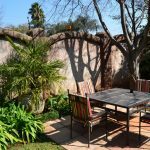 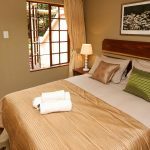 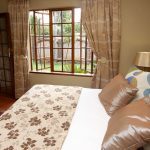 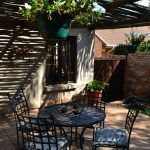 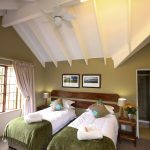 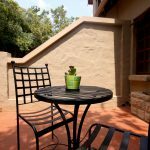 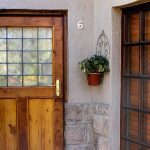 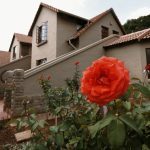 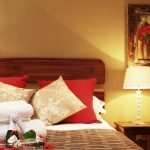 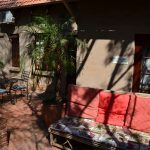 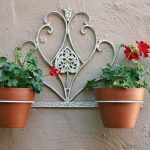 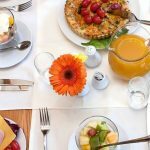 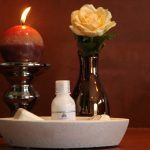 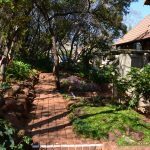 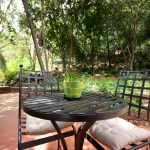 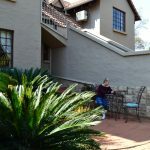 Bellstone B & B is so named as it is situated on the same 1,2 hectare piece of land as The Bellstone House, a beautiful carved rock country dwelling which has been a landmark in Faerie Glen for many years and owned by Louis and Tessa Muller since 1998. 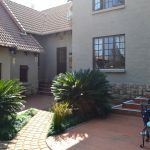 During 2010 the Mullers decided to convert the second dwelling on the property into a guesthouse consisting of 11 rooms. 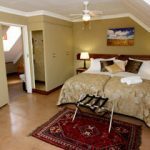 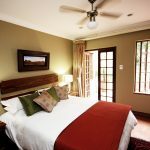 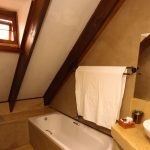 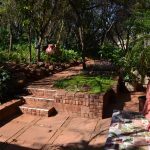 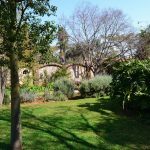 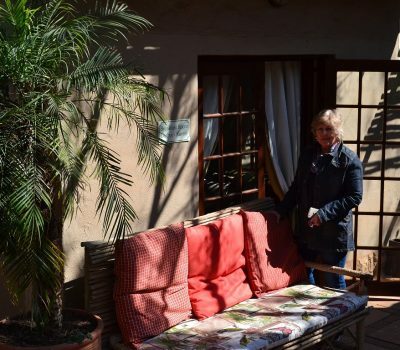 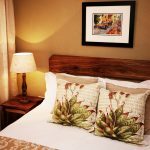 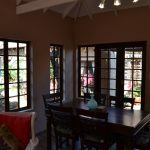 With the help of well-known architect, Wynand Claassen, they succeeded to keep the original farm style look and feel, creating 11 luxurious rooms, each leading onto the beautiful garden, shaded by large indigenous trees. 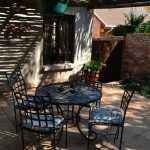 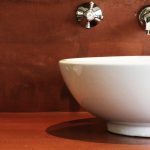 The purpose was to create a peaceful environment for our guests who come from all over the world for business or pleasure. 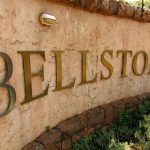 Very soon the phrase “Once a Bellstoner always a Bellstoner” caught on as our guests kept on returning as they came to consider Bellstone their “home away from home”. 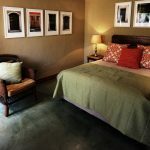 One of the reasons for this, is that our staff, who have been with us from the outset, Lindi Mahlangu, Esther Mogobane and Jack Rachekhu are considered part of the family, are always friendly and helpful and make our guests feel welcome and spoilt. 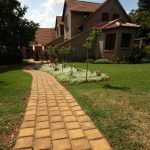 Our night watchmen are trained to guard the vehicles and immediately report any problems which might have to be attended to urgently. 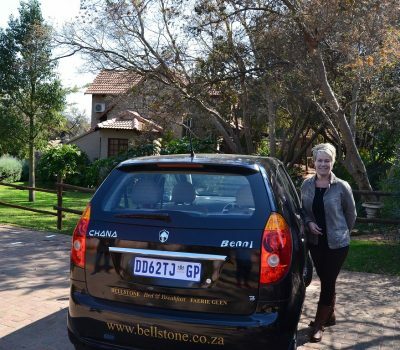 Our manageress, Fonda Henshaw, joined us in 2015 to assist Tessa who has her hands full with the booking and general administration. 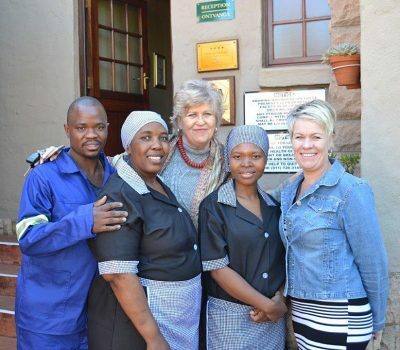 Again we are fortunate to have someone of Fonda’s ability to personally interact with our guests. 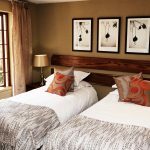 It is however important to Tessa and Louis to have a very hands-on style of management and they are to be seen at the guesthouse on a regular basis.